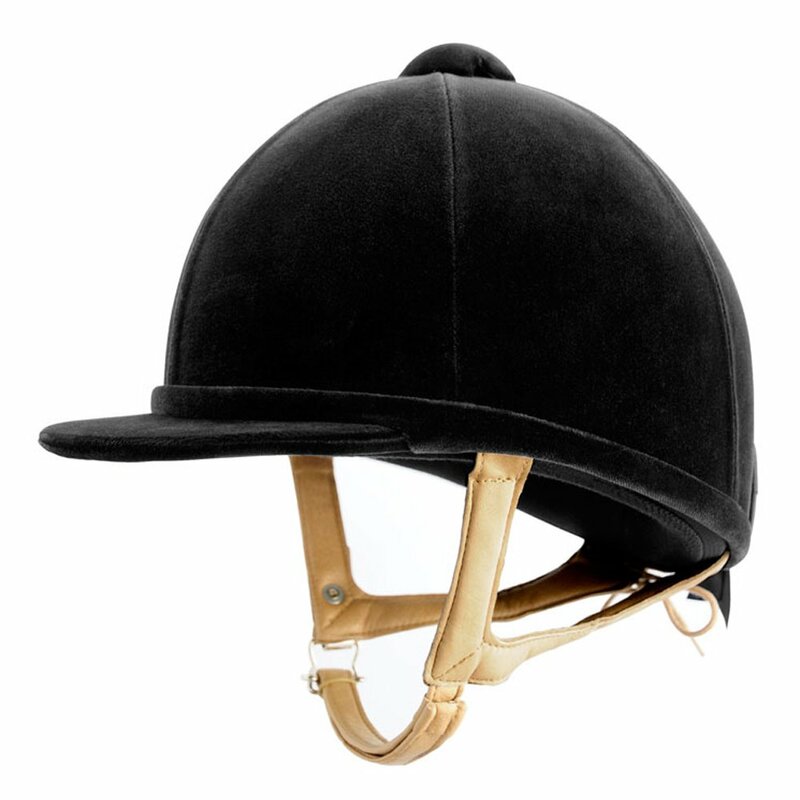 The Charles Owen H2000 Riding Hat is an elegant, traditional riding hat with a deep profile that's particularly popular with dressage riders. The H2000 Hat is covered in a luxurious deep pile Italian velvet with an adjustable tan leather harness for the perfect fit. The Charles Owen H2000 Riding Hat also has a rear bow and super soft headband for comfort.